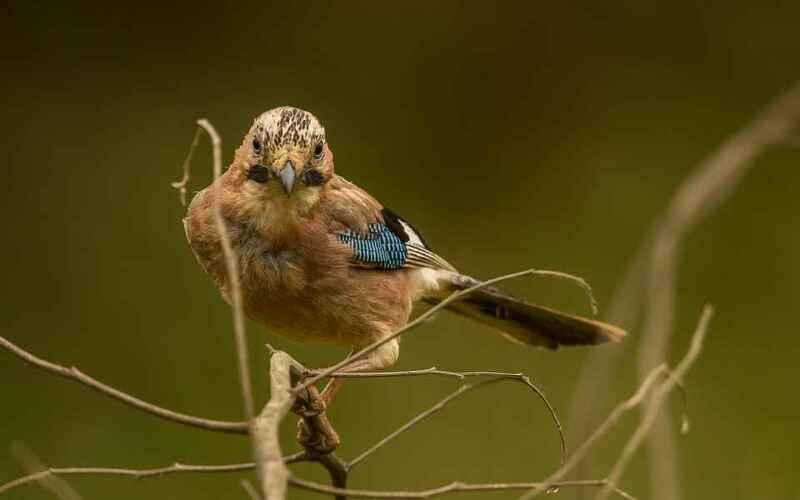 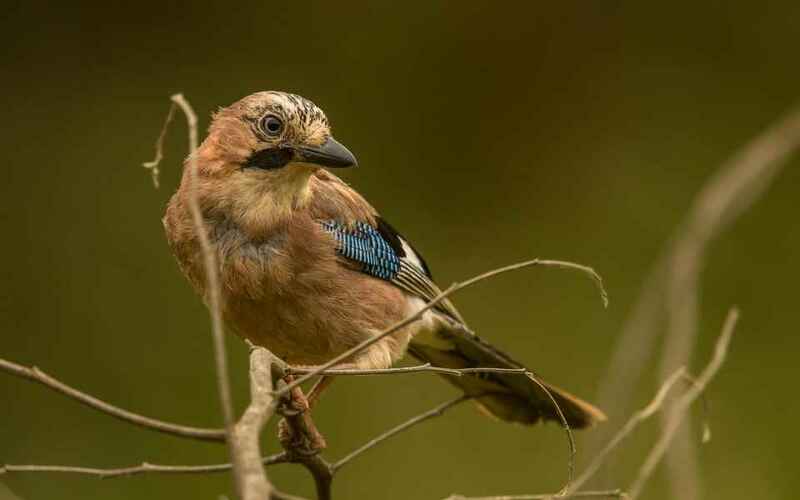 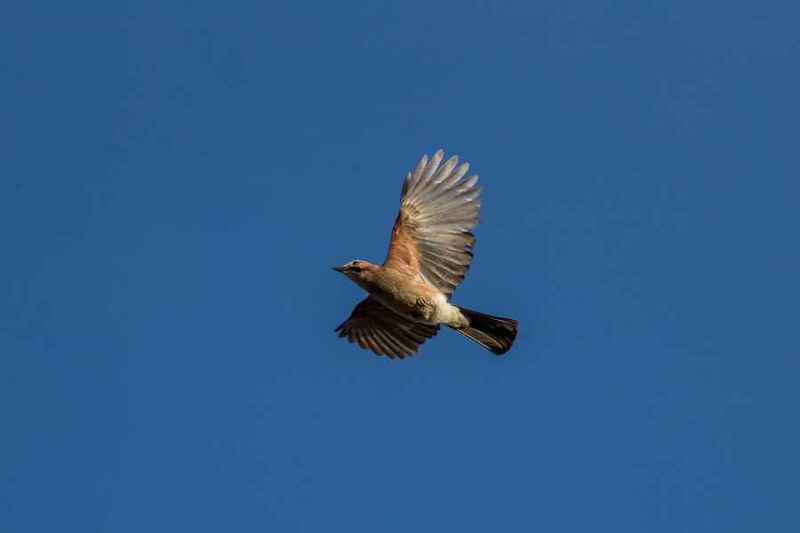 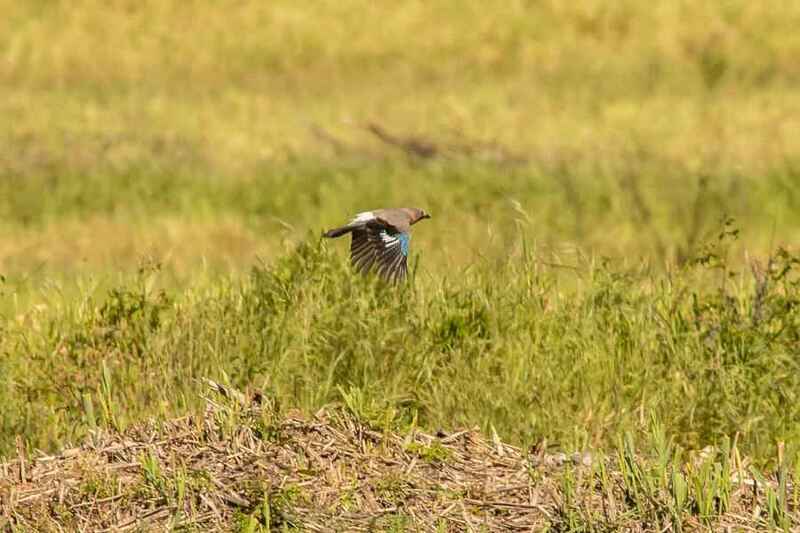 Unlike their fate in a lot of countries that still persecute these shy and wary birds, in Portugal Jays are a protected species, and this is because of the benefits that they bring to the ecology of the area. 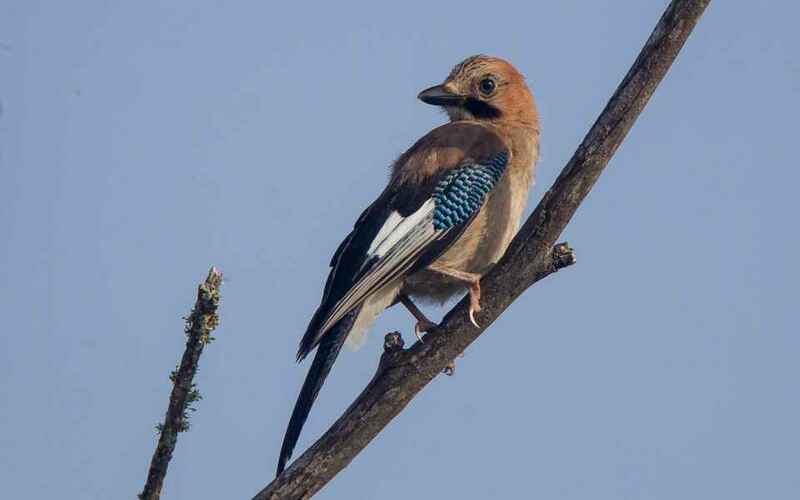 They are a widespread and resident species and are far more numerous than is widely recognized. 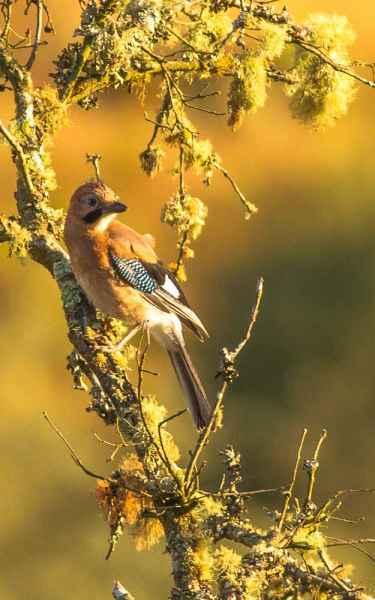 Although they are omniverous, in the autumn their main food source is acorns and their protection here follows recent studies on their ability to cache thousands of these high protein food parcels for later consumption. 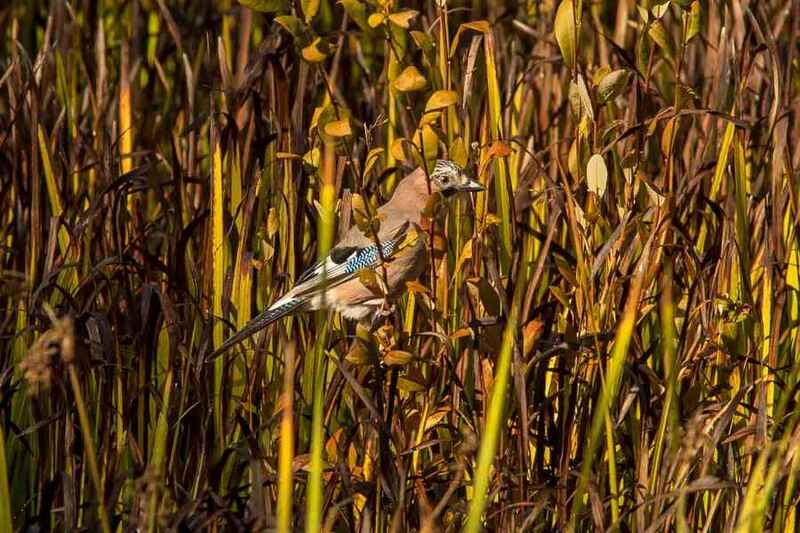 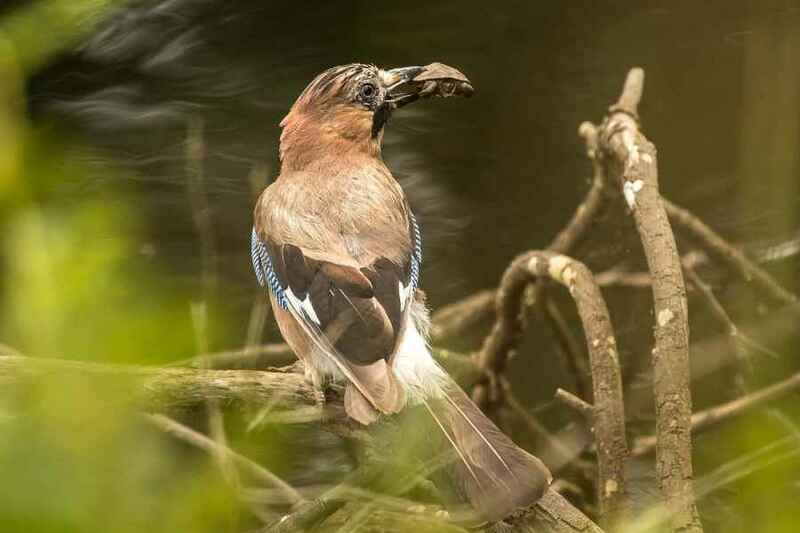 A Jay can store as many as 5,000 acorns in different locations during the autumn; what's more it remembers where it hid around 75% of them, but of those that it doesn't, some germinate, therefore spreading the forest. 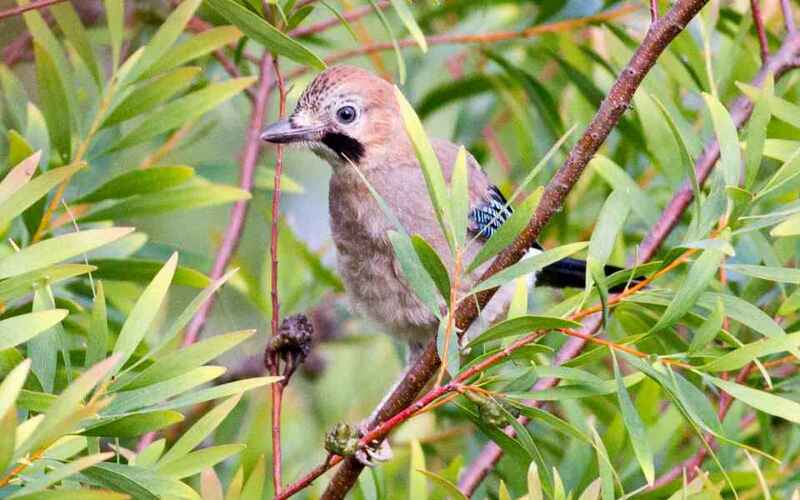 A German study recently estimated that 250 Jays were responsible for hiding 3 tons of acorns in just three weeks.